WOW them with breathtaking roses from OMNI FLOWERS!! For flowers that will inspire the senses, order online from our website 24/7 or call our shop direct. When you order custom designs, they will be produced as closely as possible to the picture. Please remember that each design is custom made. 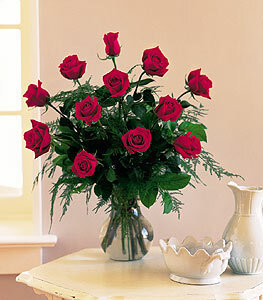 No two arrangements are exactly alike and color substitutions of flowers may be necessary. Prices and availability of seasonal flowers may vary. Our professional staff of floral designers are always eager to discuss any special design or product requests. Call us at the number above and we will be glad to assist you.